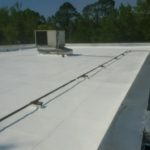 We are a Florida state certified roofing contractor founded in 2012. 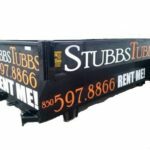 With over twenty years of industry experience, Dustin Stubbs is the license holder. 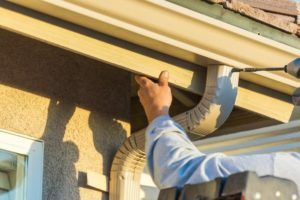 We install all of our own roofing and gutters in house (not sub contracted). 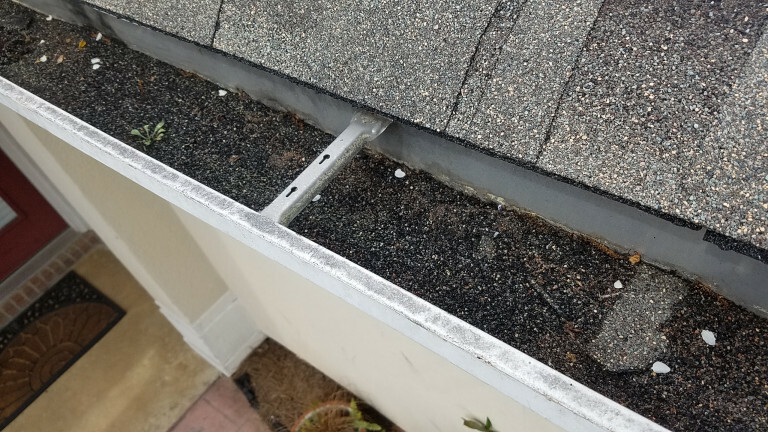 Stubbs Roofing carries a 2MM liability insurance policy. We are filed with the State of Florida as a S-Corporation. 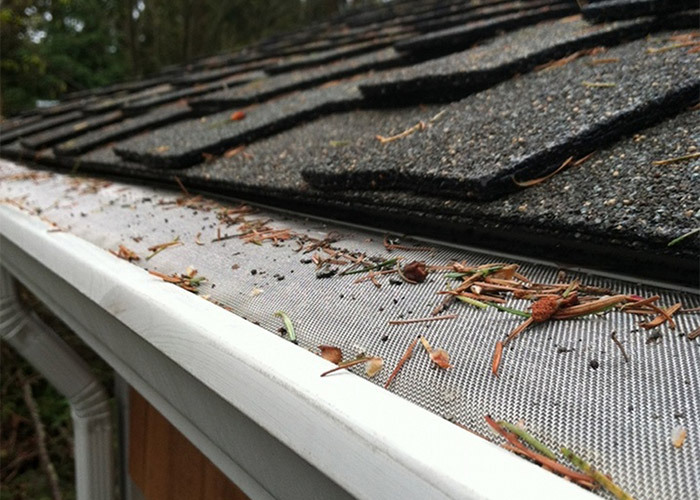 We have never been involved in any type of bankruptcies or litigations personally or business. 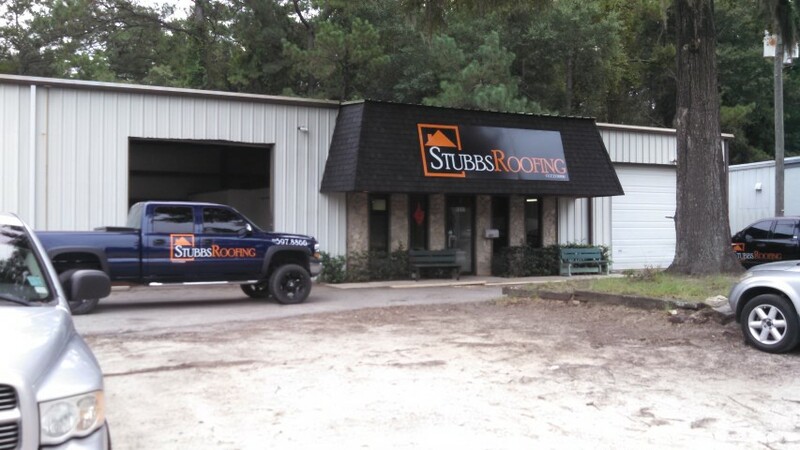 Our Florida State Certified Roofing Contractor license number is: CCC1330160 and Dustin Stubbs is the license holder. 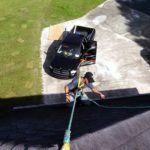 We are fully insured, bondable, and carry workers compensation on all of our crew members.